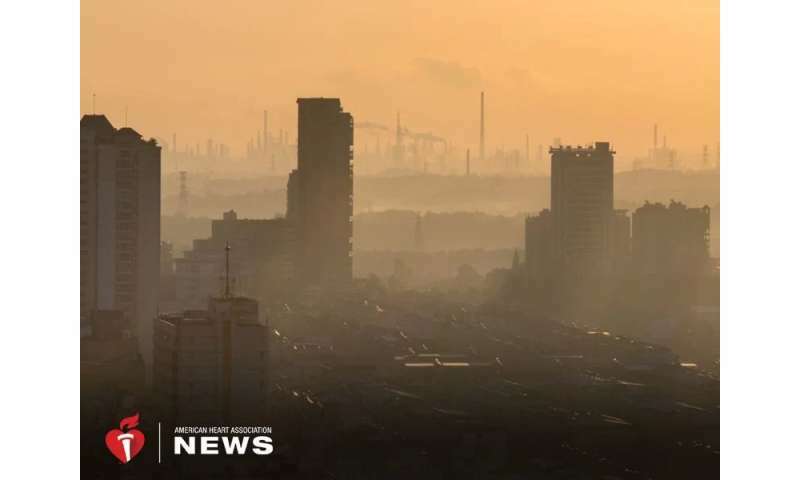 Healthy people exposed to even low levels of air pollution over a handful of years developed enlarged heart chambers, a common precursor to heart failure, a new study indicates. Changes in heart sizes were minimal—but significant, Aung said. Researchers said two specific traffic-related pollutants—nitrogen oxide and fine particulate matter—were significantly associated with the larger size of certain heart chambers. "But this is a warning. It's important for us to not be lazy and rest on our laurels on the improvement we've seen and allow a degradation of air quality standards," Brook said.